Involving our residents in what we do and how we do it is really important to us. We want you, our residents to be involved in whatever way suits you. Have your say by email, phone or in person and help us understand what matters most to you. We will use your comments to help shape the delivery of services so they best meet your needs as residents. 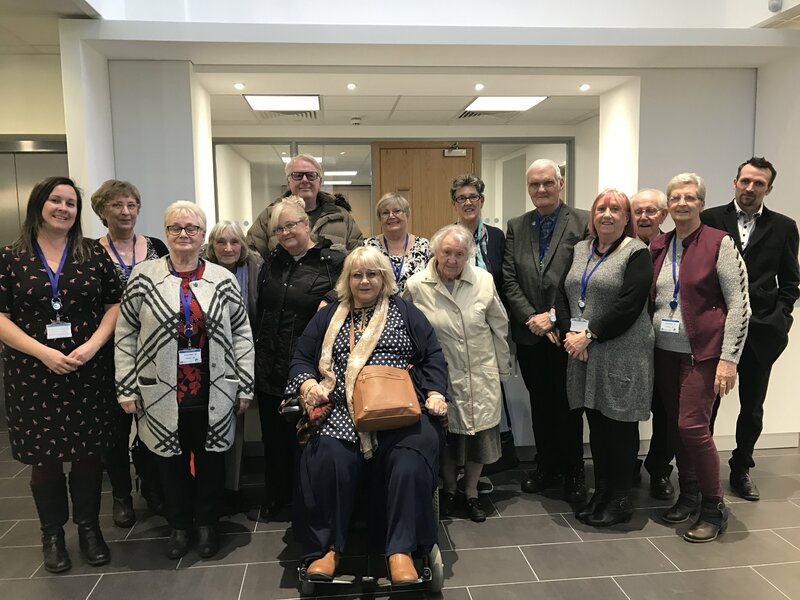 RPSG (Resident Participation Steering Group) – this operates at a higher level and is made up of 18 residents from across Wales who act as our sounding board for participation matters. They meet every six weeks in Cardiff or Shrewsbury. We contact a number of residents to get their views after we have carried out repairs and major works, let a home or responded to reports of anti-social behaviour. ‘Have we listened’ – this is our approach to estate management, where we proactively engage with residents where you live. We work together to get an understanding of what is important to you about your home and community and agree joint actions together. ‘Have we listened’ is an ongoing process, a conversation which continually develops. As each scheme or estate is different, the way we do this varies from area to area, from open days and fun days to discussions with individual residents in your own homes. Join one of our closed Facebook groups for residents only. Get Crafty, Get Growing and Get Together Facebook groups allow you to share pictures, stories and ideas about the community activities you’re doing with other residents. You can help answer each other’s questions and share plants and seeds for community gardens. You can join one of the groups via an existing member or by sending Claire Hammond a friend request.